My daughter Olivia and I celebrated Konnor’s birth with some yummy watermelon margaritas! 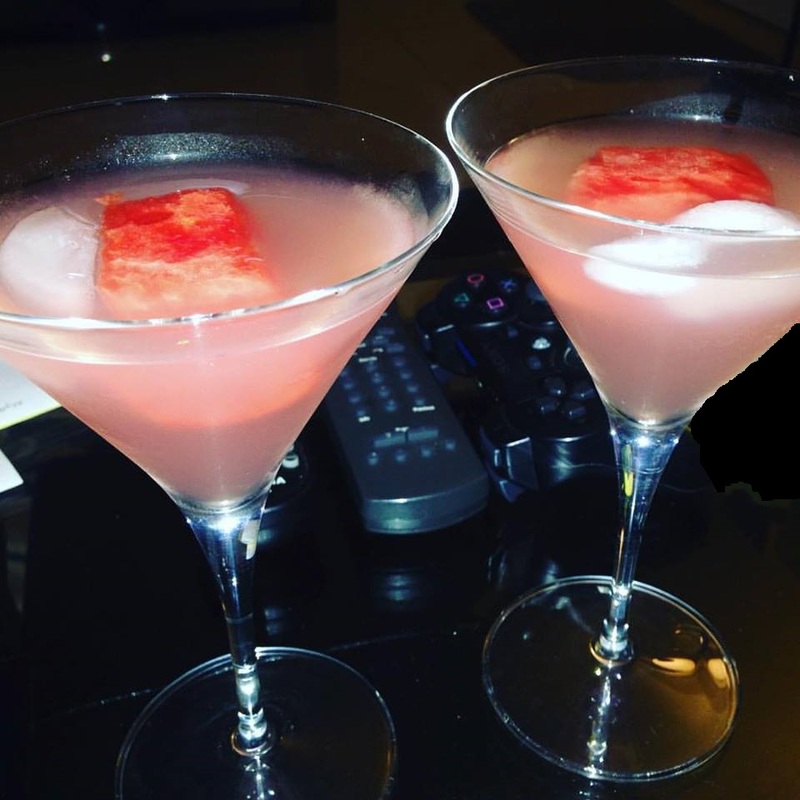 Shake with ice and serve garnished with a piece of watermelon. « Chipotle Bourbon Chicken – Second Version – Fresh Market Little Big Meal Thursday Sale!